I want to thank all of you that have supported me and my cause in the past, but the job is not done. Lights are off for the season, but we will be back at it again in December. 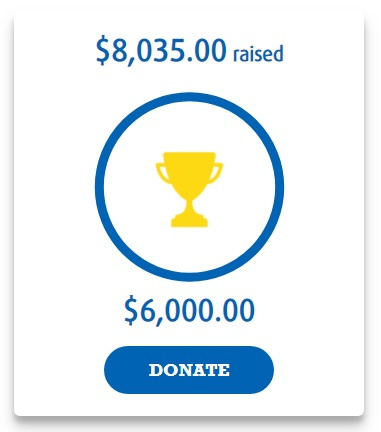 Thanks to the support of so many we have collected $68,000 since 2010 to support the Cancer Society. Very few of us are untouched by Cancer. Despite all the success Cancer is now the number one killer in every Canadian province and territory. In our family, I have been fortunate enough to twice survive cancer even though my odds of survival were only 25%. But we have lost both my father (pancreatic cancer) and my father-in-law (throat cancer) to this horrible disease. I survived only because of research. I last was given a drug to prevent a third recurrence and this drug didn’t exist when I first had Cancer. Every day I still live with the fear that the cancer will return. This year my cancer has returned. I start 2019 preparing to undergo treatment for aggressive B cell non-Hodgkins Lymphoma. The prognosis is good. When the lights are on drop by, listen on 93.9FM or on the speakers, leave a donation in the box or donate here to give others, and myself, hope that they or their families won’t need to experience that empty seat at the holiday table. 100% of all donations online and on site go directly to the Cancer Society.